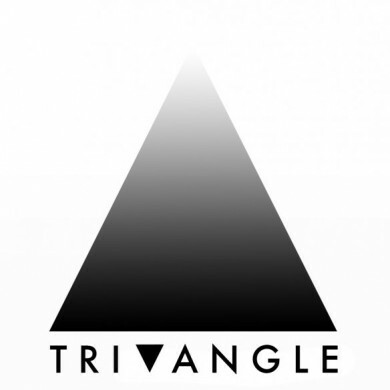 On Wednesday January 11, 2012, Brookyln based electronic label Tri Angle announced the signing of 22 year old UK producer ‘Vessel’. 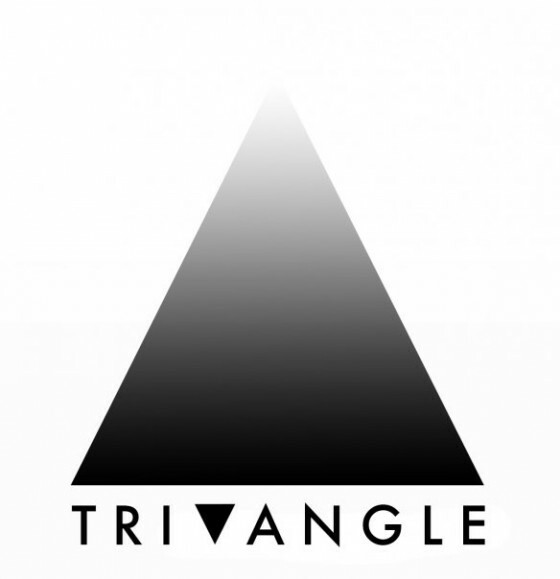 The deal is noteworthy as Tri Angle has a reputation for signing up-and-coming indie electronica acts which have gone on to do big things. Specifically, their artists’ contributions to the “witch house” genre have been unmatched. 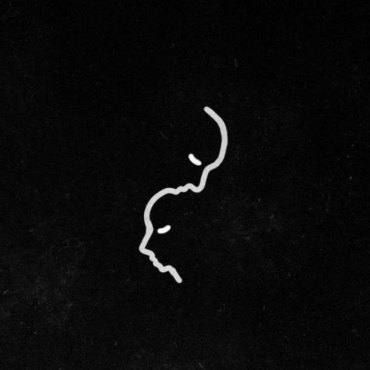 Balam Acab, Holy Other, Clams Casino, & How to Dress Well are just a few Tri Angle artists who have achieved notoriety within the blogosphere and amongst underground electronic scenes. 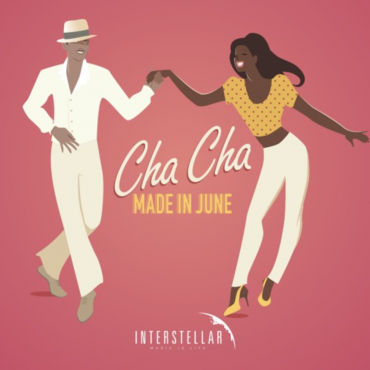 So, when Tri Angle announces the signing of a new artist, you better take note.